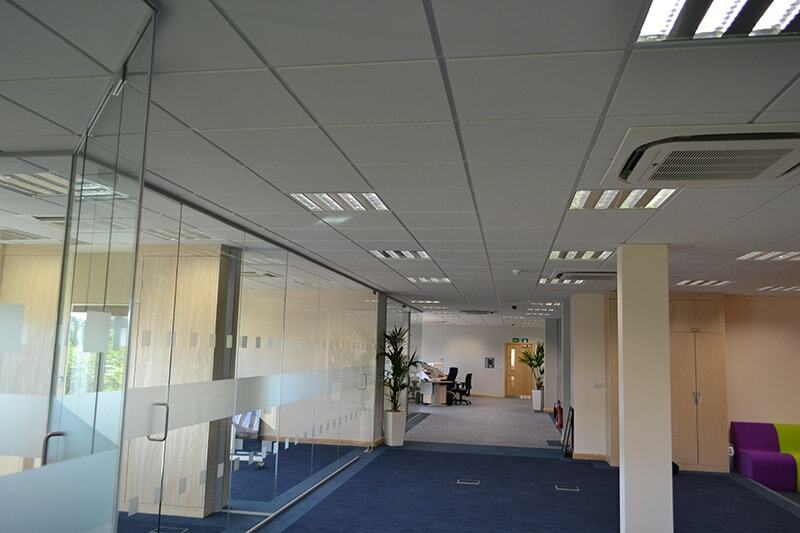 Sussex & Surrey Partitioning in Burgess Hill, West Sussex. Whether it is down to an expansion of your team, or a change of use for the space that you have, the reality is the space has to adapt or you have to move. You can reduce the costs associated with unnecessary site relocation, and maximise the use of the space you have available now well beyond the expectation you have for it… all you need is the right advice and a skilled team to help you. That’s why it’s good news you have visited our site today. Do a whole lot more than you thought was possible when you first rented or bought the place! 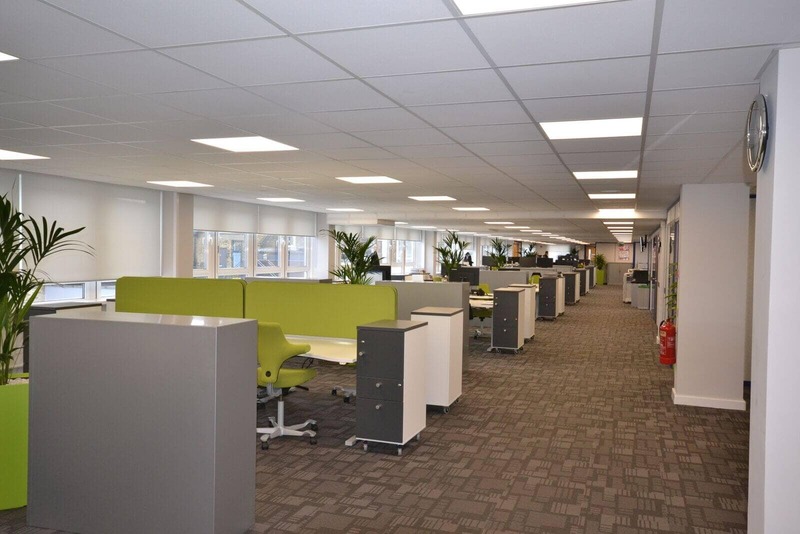 Feel free to have a look at the different works available to help you maximise your enjoyment and use of your office or workspace, and then give us a call to have a no obligation chat about your project. Stud frame partitions give us the flexibility to create walls to the underside of a roof or to create a very strong wall to withstand impact, it is very versatile. 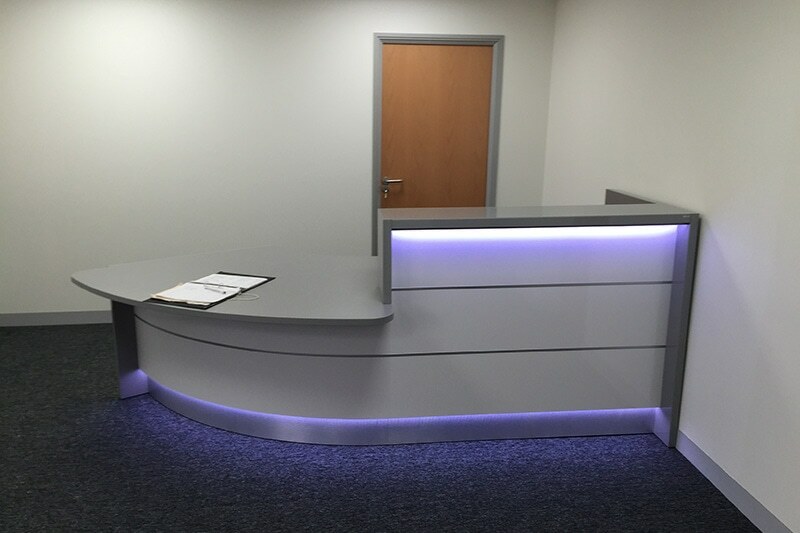 The system we offer can have improved acoustic and fire rated properties. 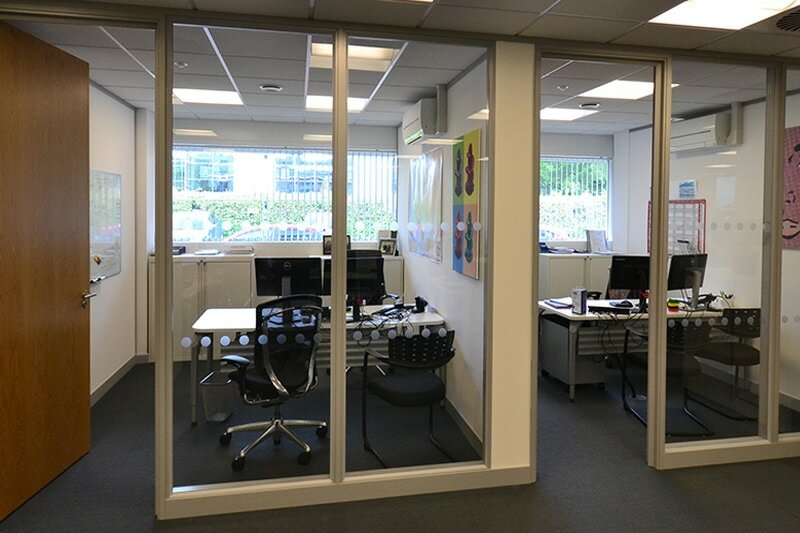 All of the partitions are available in a wide range of finishes and can be incorporated with glazed partitioning. 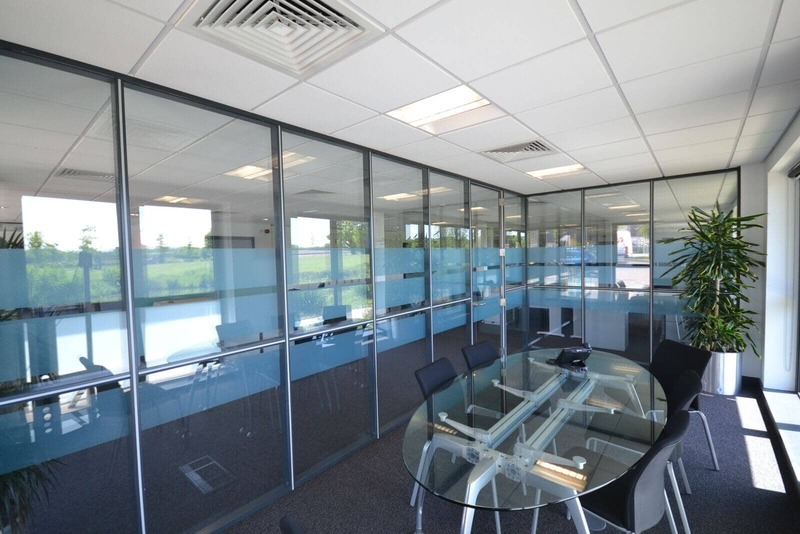 We offer a fully glazed frameless partitioning system, which we can install in either single or double glazed options, incorporating single or double doors. 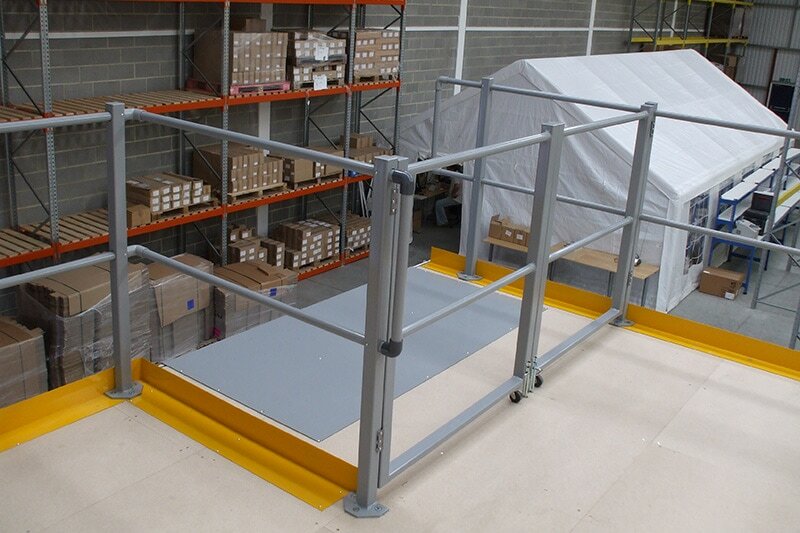 The system is constructed using aluminium head and base profiles. The glass to glass jointing methods can be silicon or dry-jointed which is a clear H-joint, a low profile joint or the C-joint which is a near invisible joint sandwiched between two profiles of glass.